I purchased the Marcelle's BB Cream in the colour "light to medium." The BB Cream is said to have 8 in 1 benefits, which I'm sure you've already read about it so I'll just cut to the review. There was a 20% off on Marcelle products at London Drugs and I had a $2 off coupon, so final price came out to around $18. 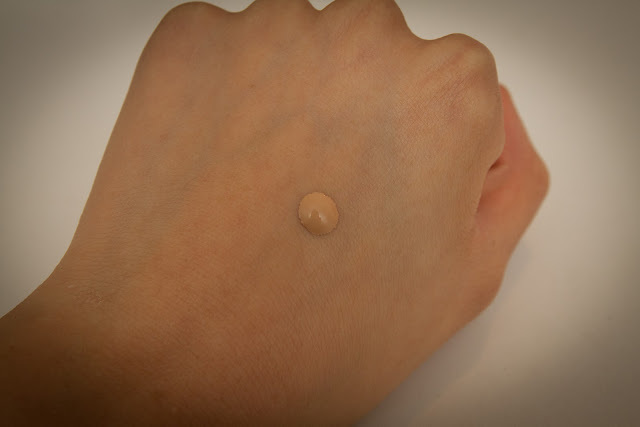 - very light coverage, it only evens out your skin tone like a makeup base! It slightly faded the redness around my cheek area, which is usually my greatest concern when it comes to coverage. If you are someone who likes a bit of coverage, this isn't for you. 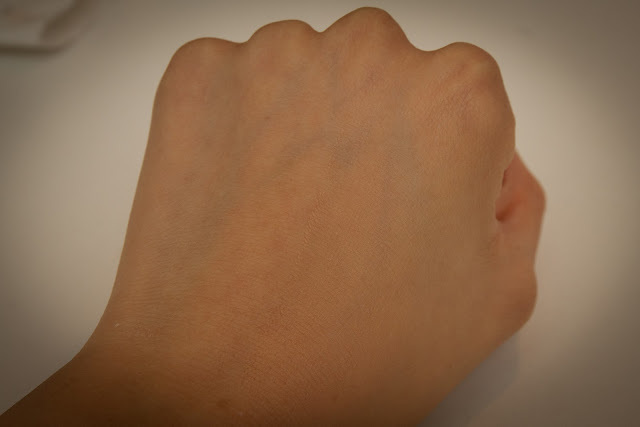 Dry patches sometime appears around my mouth area and nose after I apply it. I don't think I would repurchase this product, since I like a bit more coverage. But I do enjoy using this product when i need to look decent fast, either to the gym or out for a quick munch. I usually wear it with some concealer and blush to make me look more awake! 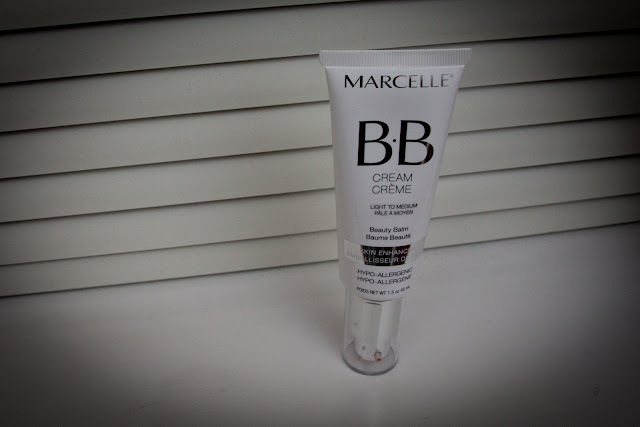 How did you like the Marcelle BB Cream?